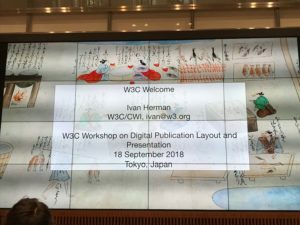 This is a follow-up of a post I published some time ago, announcing the participation of the EDRLab BDCoMa Working Group to a W3C Workshop in Tokyo, with a focus on Digital Publication Layout and Presentation. 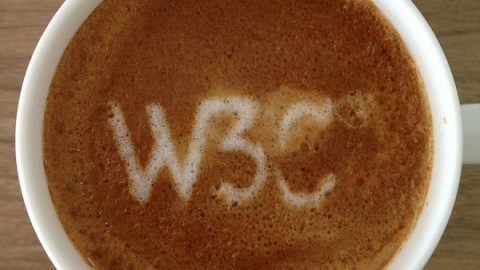 Note that a W3c report is also available here. 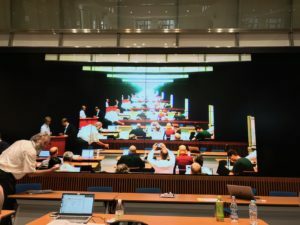 During this 2-days workshop, more than 60 representatives from the Web and Publishing industries met in the Keio University campus in Tokyo to study how Web technologies can help for developing digital publishing. 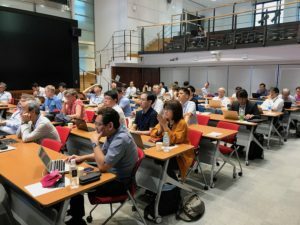 This workshop was organized by the W3C and the Japanese Advanced Publishing Lab, which must be warmly thanked for that. 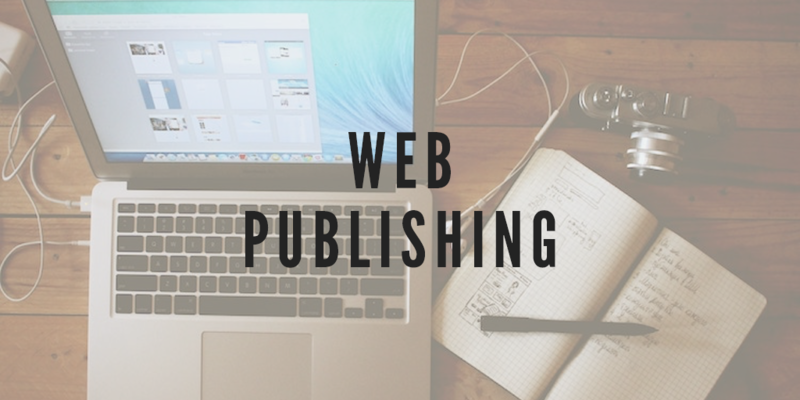 Binding Publishing and the Web has been the goal of the merge of the IDPF in the W3C, and this meeting was a step in this direction. A quick poll showed an interesting mix of countries: 1/3 Japan, 1/6 US, 1/6 France, 1/12 Taiwan, 1/12 other countries. Why was France so “en force”? 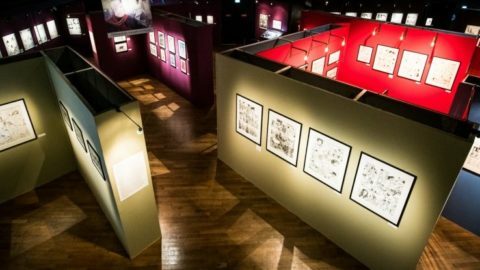 in large part because Bande Dessinée is an important matter in our country, and moving it to digital + web is an opportunity. One of the first talks was about the use and pain points of EPUB 3 Fixed Layout in Japan; especially for Manga production. 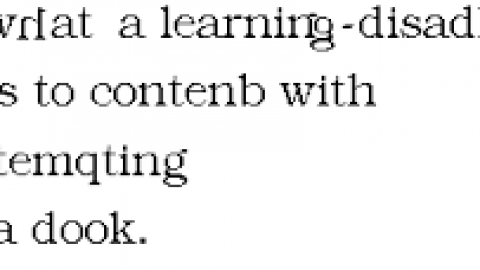 The explanation given by Shinya Takami (Kadokawa) was really interesting because it was going in the same direction as the BDCoMa WG: allowing images as first-class citizens in packaged publications (where EPUB imposes the use of HTML pages as wrappers for images). His slides, and the slides of all presentations, can be found in the Workshop agenda. The workshop was not only about Bande Dessinée or Manga. 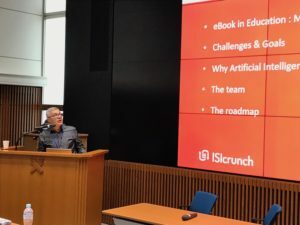 Vincent Wartelle from ISI (an EDRLab member) did a great presentation on their project to use AI for automatically extracting “grains” of information from printed textbooks and generate well structured digital textbooks easily. Other presentations were detailing internationalization issues still to be fixed by the W3C, or the benefits of the newest CSS modules for digital publishing. 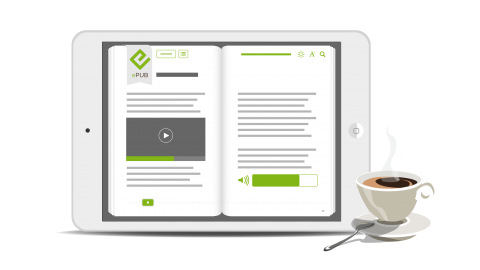 The CSS topic is detailed in this post. 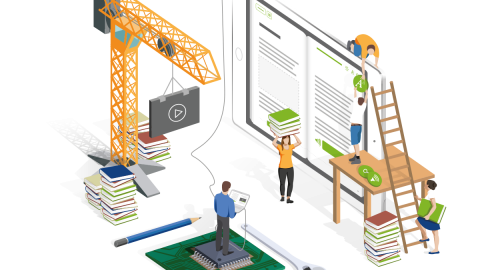 In a third post, we’ll focus on the development of a standardized format for visual narratives (aka web comics, digital manga, turbomédia …) and the initiative concluding the workshop.